The Cinematic Dining Experience at Universal Studios theme park provides a unique way to enjoy the Cinematic Spectacular: 100 Years of Movie Memories evening show. Make it an evening to remember with exceptional cuisine at Lombard’s Seafood Grille and relive Universal’s most iconic films in a stirring entertainment tribute to 100 years of movie memories, Universal’s Cinematic Spectacular. 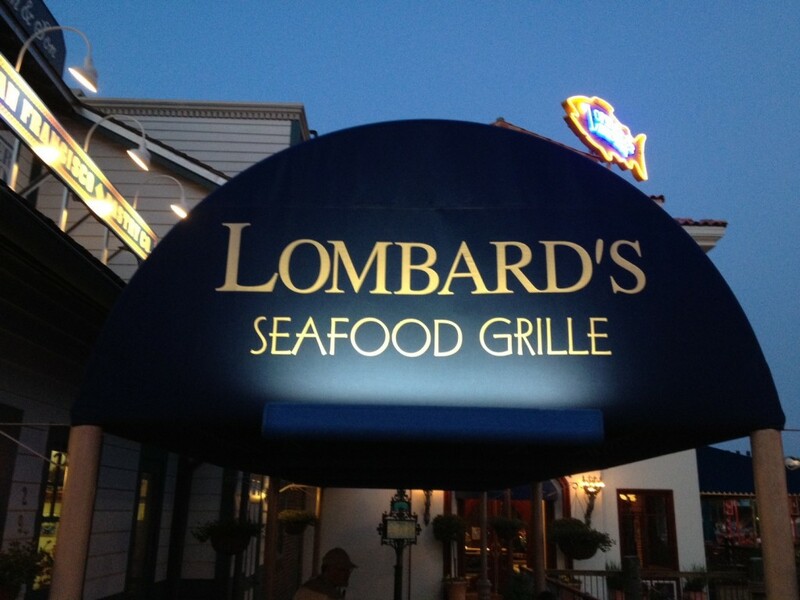 This exclusive dining experience includes your choice of one (1) appetizer and one (1) entrée at Lombard’s Seafood Grille such as fresh seafood, pasta, Beef Medallions and more. Guests will then get access to an Exclusive Viewing Area at Lombard’s, including a decadent dessert buffet, for Universal’s Cinematic Spectacular – 100 Years of Movie Memories. 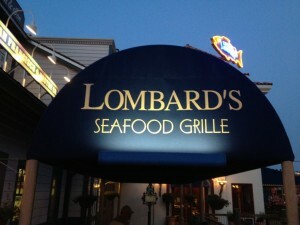 The premium viewing area is located on the private waterfront boardwalk of Lombard’s Seafood Grille and faces 2 sides of the lagoon where Universal’s Cinematic Spectacular – 100 Years of Movie Memories takes place. This is a great way to experience the show without having to stake out a viewing spot in the Universal Studios park earlier in the evening. 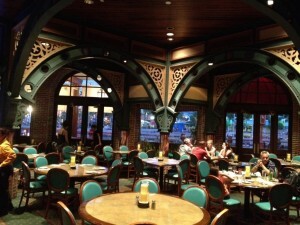 The Cinematic Dining Experience requires advance reservations and can be added to any Universal Orlando vacation package. It costs $44.99/adult and $12.99/child(ages 9 and under). Prices are inclusive of tax. Seating begins at 4pm only on evenings when the Cinematic Spectacular – 100 Years of Movie Memories is taking place at Universal Studios theme park. 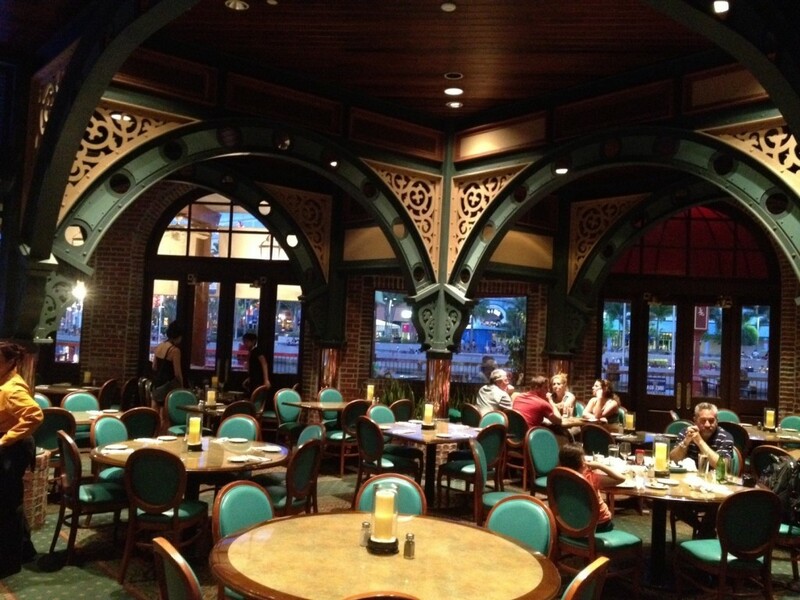 The Cinematic Dining Experience at Universal Studios park is a great, relaxing way to end a long day of visiting the Wizarding World of Harry Potter and other attractions at the Universal Orlando Resort.